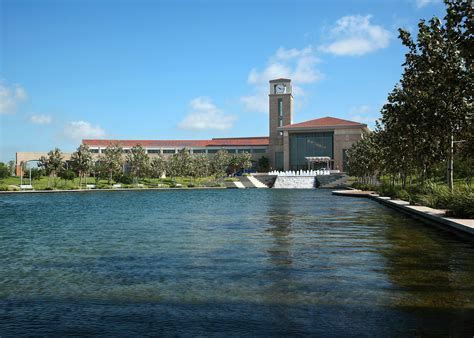 McALLEN — Convention Center Director Omar Rodriguez will no longer be employed with the city, officials here said Thursday. The head of sales and events, Laurie Pulido, has been named interim director, City Manager Roel “Roy” Rodriguez confirmed. The city commission does not hire or fire at the department head level, Darling added. Omar Rodriguez could not be reached for this story. He has been with the city in multiple capacities for more than 25 years. Rodriguez has been running the convention center since it opened in 2007. Rodriguez also oversaw the Performing Arts Center next door, which opened in late 2016. The $62 million convention center has been a focal point for the city’s growth. Hotels, restaurants and shopping centers have opened around the convention center area. The site regularly hosted conferences, events and meetings with elected officials. Last month, Darling gave the annual State of the City address at the convention center.